[Episcopal Diocese of Oklahoma] The Rt. Rev. 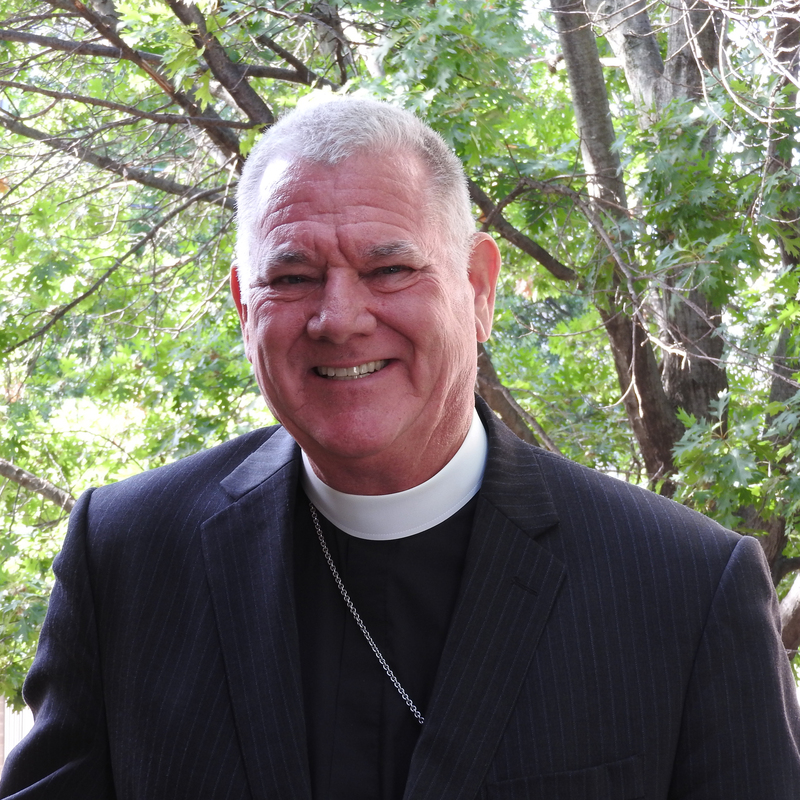 Dr. Edward J. Konieczny, Bishop of the Episcopal Diocese of Oklahoma, has announced his intention to retire on January 1, 2021. Bishop Konieczny was elected and consecrated as the fifth Bishop of the Episcopal Diocese of Oklahoma in 2007, and at the time of his retirement will be in his 15th year as Bishop. Bishop Konieczny intends to call for the election of a Bishop Coadjutor to be consecrated on April 18, 2020. A Bishop Coadjutor is elected to succeed a Diocesan Bishop. By electing a Bishop Coadjutor, there will be a time of overlap for the new Bishop and Bishop Konieczny to work together to ensure a smooth transition. The responsibility for discerning Bishop candidates and conducting an election rests with the Standing Committee of the Diocese. More information about the process and timeline for the election of the new Bishop will be published soon. During his tenure, Bishop Konieczny has served in numerous leadership roles throughout The Episcopal Church, including as member of Bishops United Against Gun Violence who participated in the Claiming Common Ground Against Gun Violence March at 2015 General Convention, member of Executive Council of The Episcopal Church, member of Executive Committee of Executive Council of The Episcopal Church, member of the Presiding Bishop’s Council of Advice, member of the Presiding Bishop Transition and Installation Committee, Co-Chair of the Joint Nominating Committee for the Election of the Presiding Bishop, and Key Note Speaker at the Reclaiming the Gospel of Peace Conference, and is a participating member in the Consultation of Anglican Bishops. In 2018, Bishop Ed was elected and appointed as the Bishop Representative to the Anglican Consultative Council for The Episcopal Church, a role in which he will continue to serve. Additionally, Bishop Konieczny has served on numerous community, civic, and faith-based committees and commissions, as well as a consultant to corporations and municipalities on corporate leadership. The Episcopal Diocese of Oklahoma includes all Episcopal congregations in the state of Oklahoma, spanning nearly 70,000 square miles and including numerous geographic landscapes. Our diocese includes approximately 25,000 Episcopalians; 70 congregations; and 150 resident clergy. We support 5 Episcopal schools, 2 residential communities for mature adults, and St. Crispin’s, a thriving Camp and Conference Center. The Episcopal Diocese of Oklahoma is a member of The Episcopal Church’s Province VII, which consists of 12 other dioceses in close proximity. Our Diocesan Offices are located in downtown Oklahoma City, and our Cathedral, St. Paul’s, is located just one block away.